The core HE Translation team is based in Leicester, Aberdeenshire & Cornwall, with a global reach. 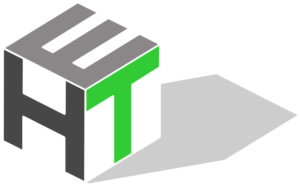 HE Translations has been providing professional German<>English translations since 1995. HE Translations offers affordable and professional project management options for a wide range of languages. Regardless of your location, HE Translations can provide a fast and reliable translation service! Herbert Eppel, the Director of HE Translations, is a Chartered Engineer and a Chartered Environmentalist. The highly skilled and competent HE Translations team is able to undertake translation assignments of any size, including comprehensive project management and a complete proofreading service. Maximum quality is ensured through rigorous terminology management and other QA procedures. In addition to German and English, HE Translations can offer expert translations in a wide range of other languages including Dutch, French, Italian, Portuguese, Korean, Russian, Spanish and Swedish.